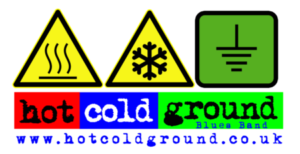 Hot Cold Ground are a bluesy, rocky blues-rock band based in Norfolk, UK. 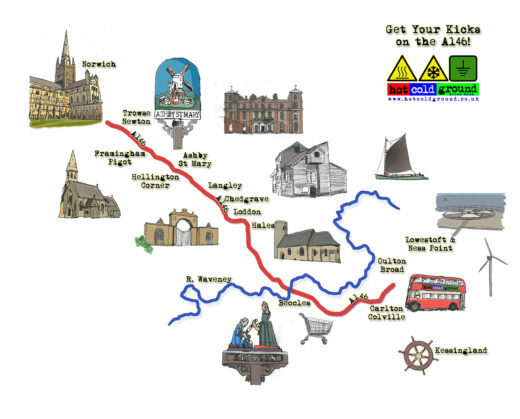 From classic blues to original songs about East Anglian A-roads, we’ve got the lot. Formed in 2009, we are now in our tenth anniversary year. HCG are Daniel, Dave, Richard and Trevor. We had a session at our local rehearsal studio last week, and we recorded a handful of our (mainly original) tracks. Click through to listen, or see the music player at the bottom of the page.